Till is one of my favorite restaurants in the Columbus area, and it also happens to be only a couple blocks away from my apartment. My roomie initially recommended it to me, so I visited for dinner once with a friend. My lamb burger that night was so good that I went back for dinner again the next day. Aside from the lamb burger though, their dinner menu is a bit pricey and very vegetarian/vegan-esque, but their brunch menu is marginally more affordable and more meat-centric. 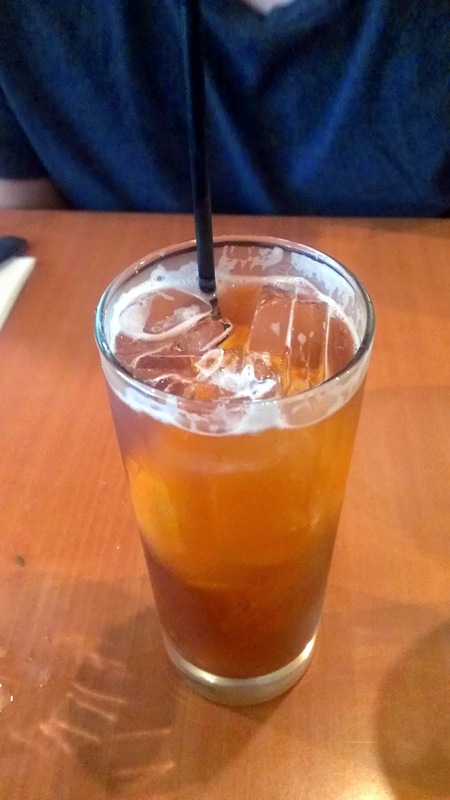 Cranberry shrub, on the house with a Yelp check-in. The first time I went, I asked them if it was a plant and they gave me a weird look. The drink is just fruit or veg puree with sparkling water and simple syrup. This is my third shrub that I've tried (others were beet and ginger) and it's the best flavor so far. 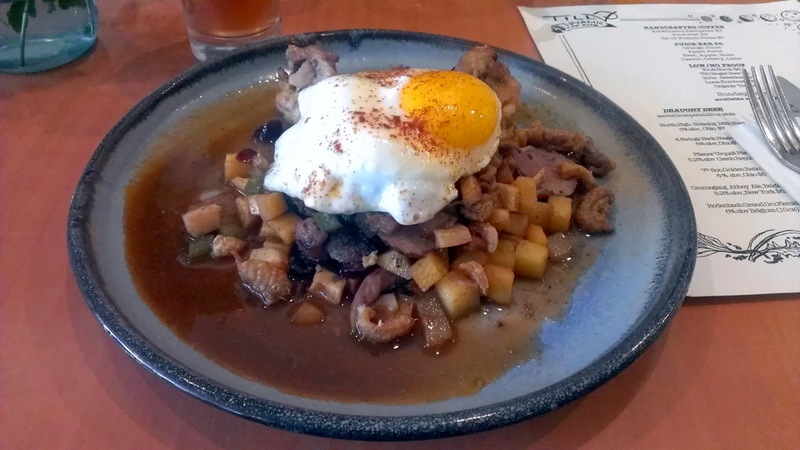 Duck hash. I felt so crazy fancy for eating duck for brunch. The duck was perfectly cooked with delicious gravy, and the hash had pieces of pork rinds that gave it an awesome crunch. Chicken fried pork. This is the best rendition of chicken and waffles that I've tried -- I'm usually disappointed when I order the dish. 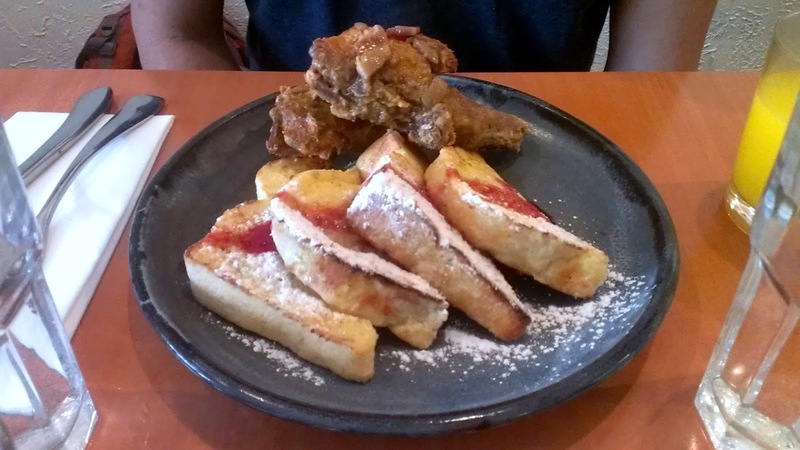 There's really no chicken, it's just pork but prepped like fried chicken, with french toast instead of waffles. Only complaint was that its a tad too fatty for my liking, but still phenomenal.